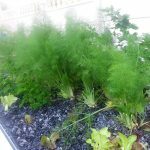 Smart Farming Technologies CC is a professional provider of aquaponics solutions. We are based in Cape Town, South Africa. We can provide you with the perfect aquaponic kits, providing full commercial systems, and help you get the right fish for your project. 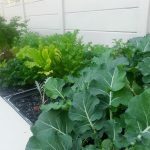 The easiest way to describe Aquaponics is this: It is a combination of aquaculture (the raising of fish) and hydroponics (growing of plants without soil) that grows fish and plants together in one integrated system. 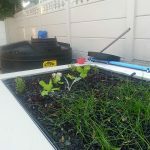 We not only offer products and services for high tech indoor aquaponics we also provide smaller systems you can do at your home. 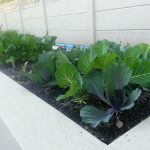 Here are some real examples of what your home aquaponics could look like. 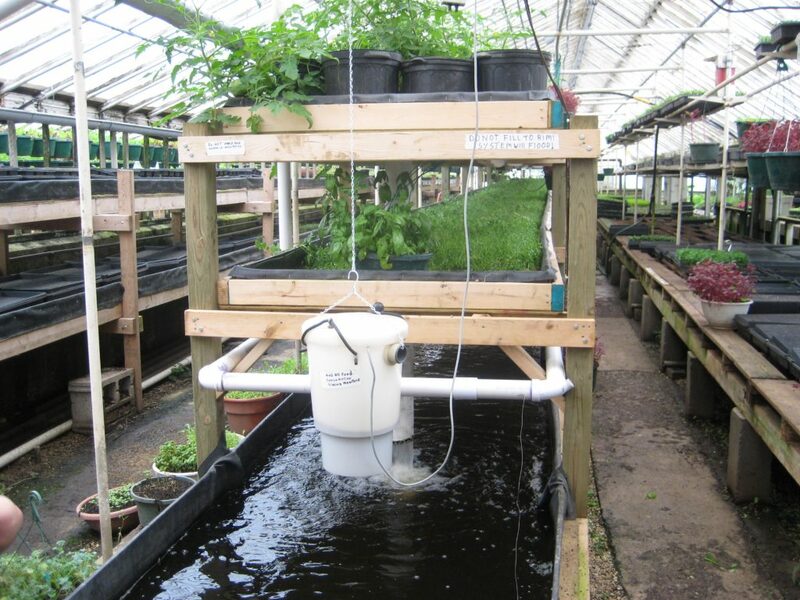 Let us know how we can help you with aquaponics. Feel free to also ask any questions you might have.